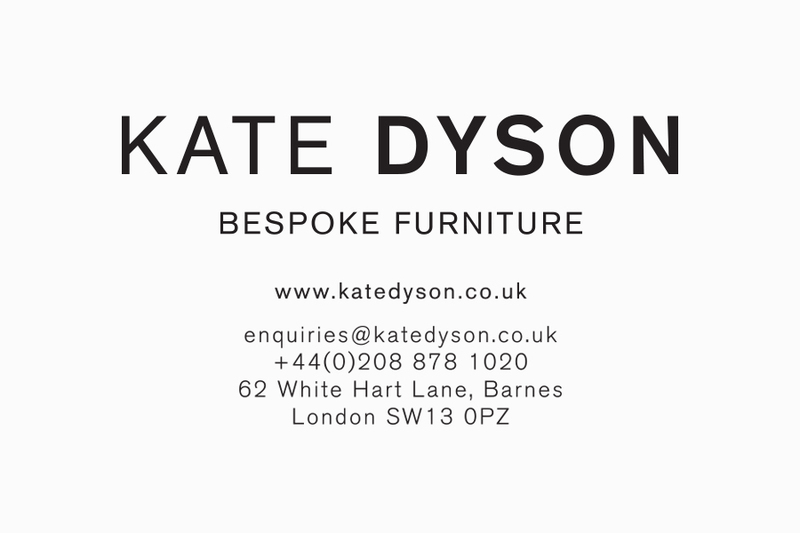 Branding design for Kate Dyson, founder of a bespoke furniture company based in London. The furniture produced is of the highest quality, designed to the individuals' needs and always produced as one offs. The new identity was created to mirror these values and aesthetics.